Do you have a garage that will fit your vehicles in the winter, but nothing else? So what do you do for RV storage? For most, building a unit on your property simply to house such items during wintertime is unrealistic. If you find yourself in this situation, stop by One Stop Rent-All to discover the RV storage space that you need! Your RV should be in running condition or on a trailer. You need to show the RV registration and/or title. Make sure to inspect and unplug all electrical devices as well as your battery prior to storing. 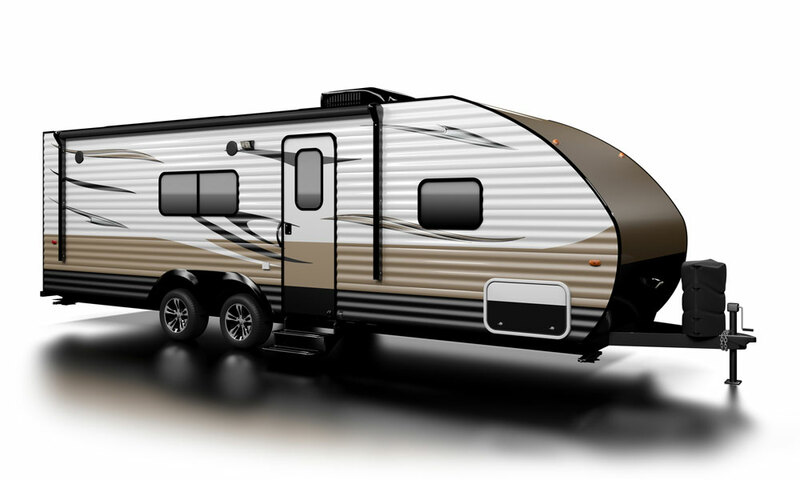 Before you decide on storing your RV with One Stop Rent-All, you should check your RV’s insurance policy to make sure that it covers theft, damage and/or liability for the length of time that your vehicle is stored with us. If your current insurance does not cover these items, you should think strongly about purchasing this additional insurance either through your current insurance provider or another insurance provider.